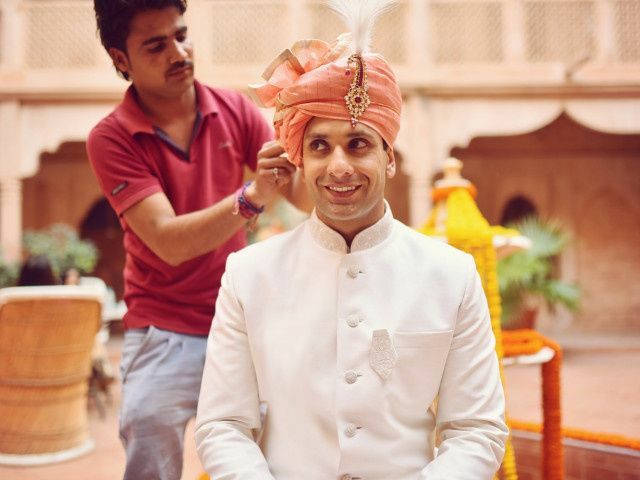 The Groom | Wedding Tips ARE YOU A VENDOR? Discover all the many suits and sherwanis at your disposal. We will help you choose the outfit that best suits you and that makes you feel handsome and look elegant; your wife-to-be will be thrilled when she sees you. Get ready for some exclusive groom fashion! 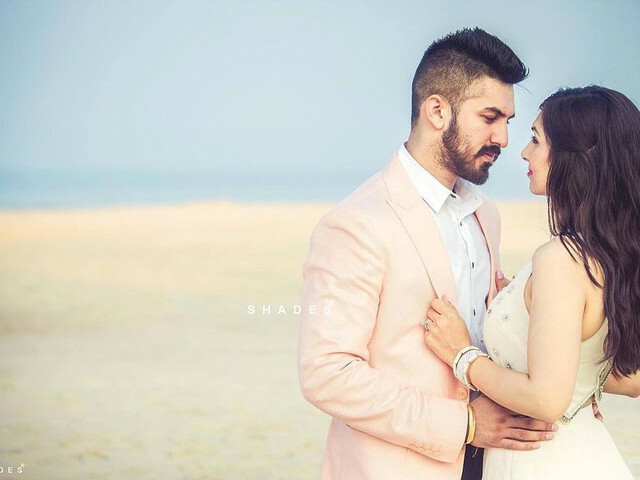 If you're still not sure what kind of outfit you want to wear on your Engagement, here we are! 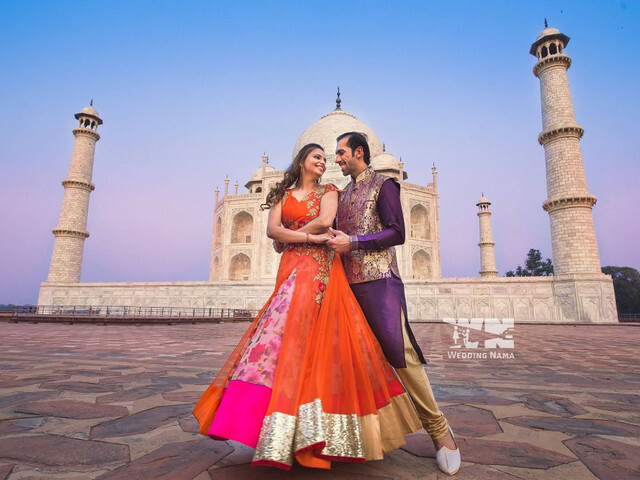 Check out these swanky Indo-Western dresses for Engagement for some fresh styling ideas. Choosing a wedding blazer might seem like a straight-forward job but even that requires a lot of thought to go into it. Here are some of the most common mistakes that grooms make while choosing their wedding blazer. Looking for hairstyles for men? Look no further than Ranveer's Insta feed. From a sombre look to something quirky and even something crazy, he has carried them off with charisma. 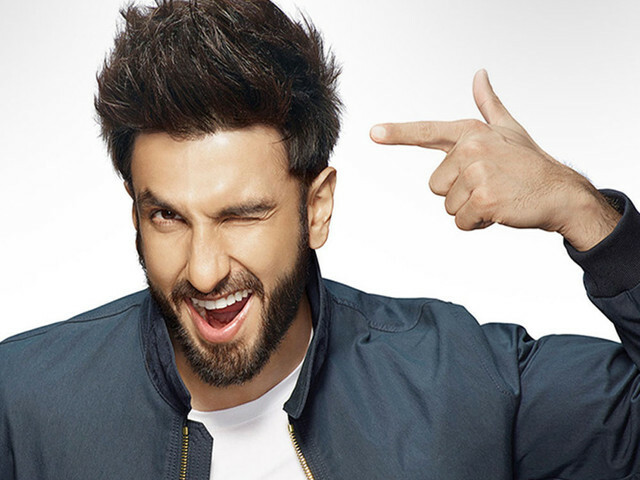 Browse and pick your own look from these Ranveer Singh hairstyles. 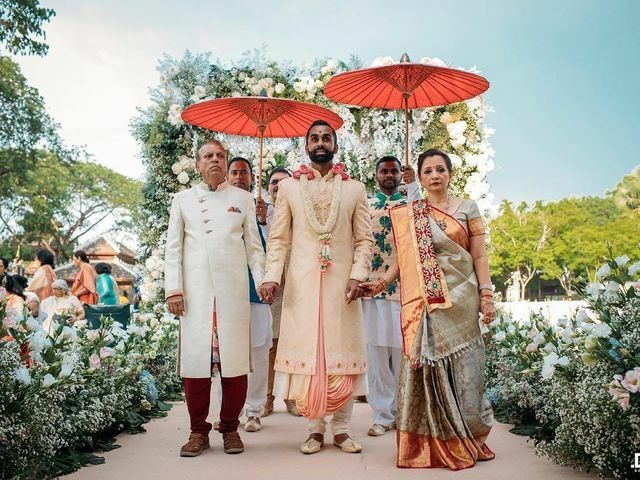 While Indian brides from different states have some unique attributes in their bridal looks, our Indian grooms aren't far behind too. 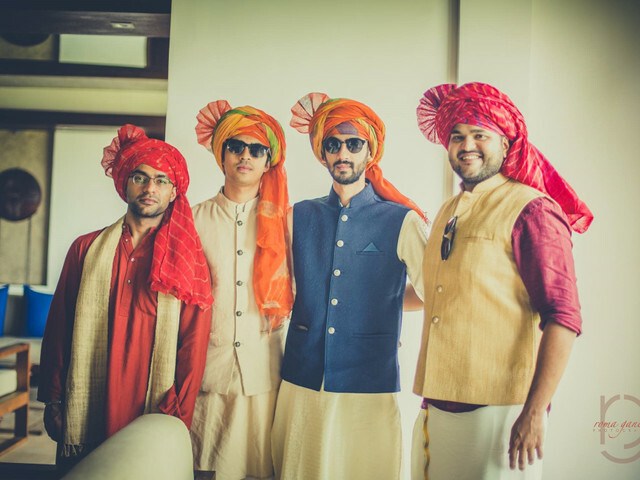 Here are some traditional Indian groom dresses from different states and cultures. Looking for a trendy outfit which is a step further from your traditional kurtas? 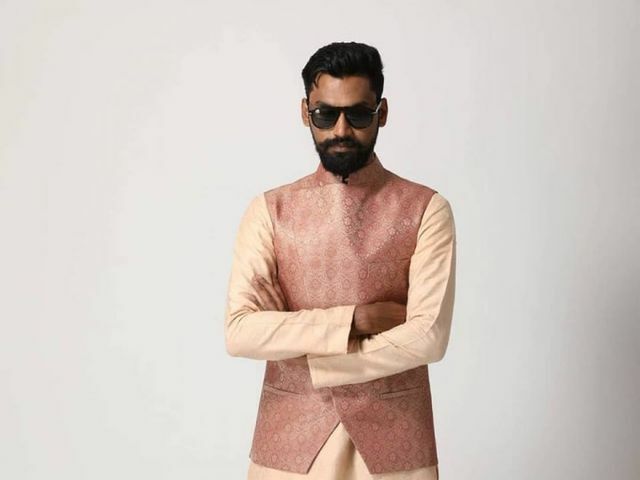 Well, this list of grooms rocking modern yet traditional Indo-western kurta is your best bet for some ideas! Read on to find some inspiration. Gone are the days when men could get away with not understanding fashion. 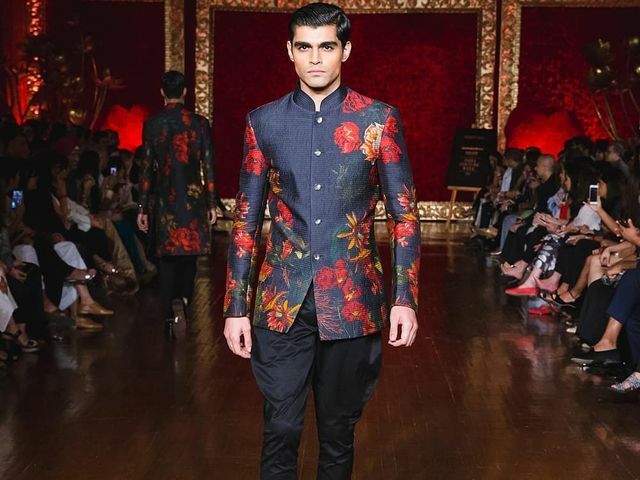 This wedding season, put your best foot forward with a unique blazer design! Jodhpuri coat pants can look stunning, especially if you choose one that fits your style perfectly. Find out how you can make this look work for you! So, have you decided what you’re going to wear? No? C’mon, don’t be so clueless groom to be. 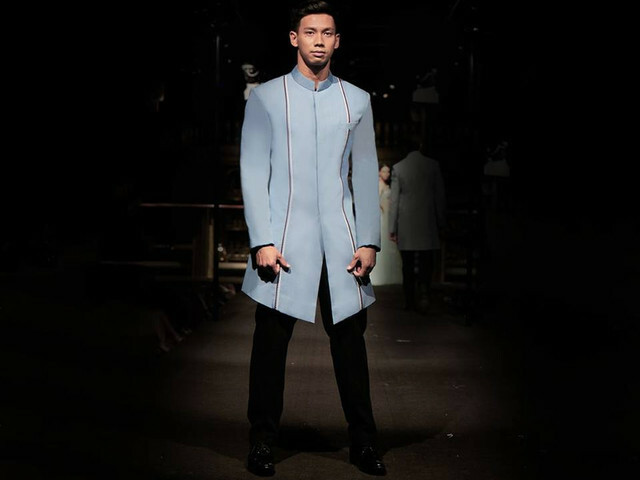 See, we’ve got you a wedding gift - the detailed guide on evergreen Sherwani dress designs for grooms. C’mon open the gift now (wink, wink)! 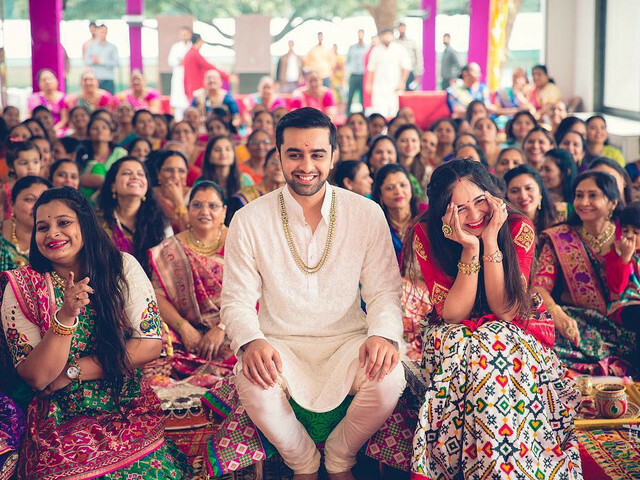 Discover the different styles of Bandi jackets a groom can wear on his wedding ceremonies. Learning which fabric to choose when will surely come as an asset. 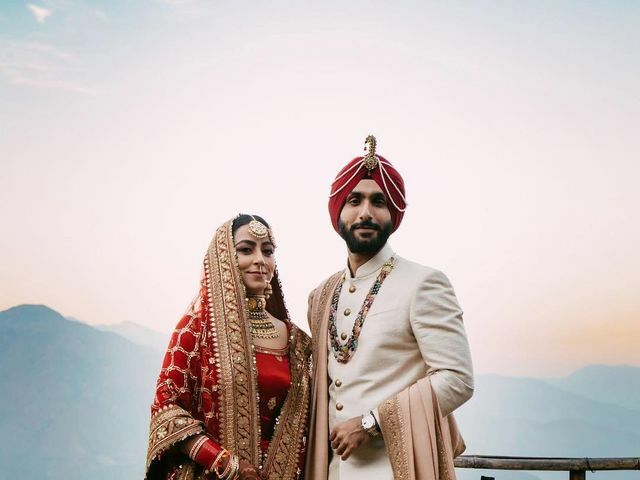 Call it a Sehra, Safa or Pagri, the wedding turban worn by Indian grooms on their D-day adds royal splendour to the overall look. 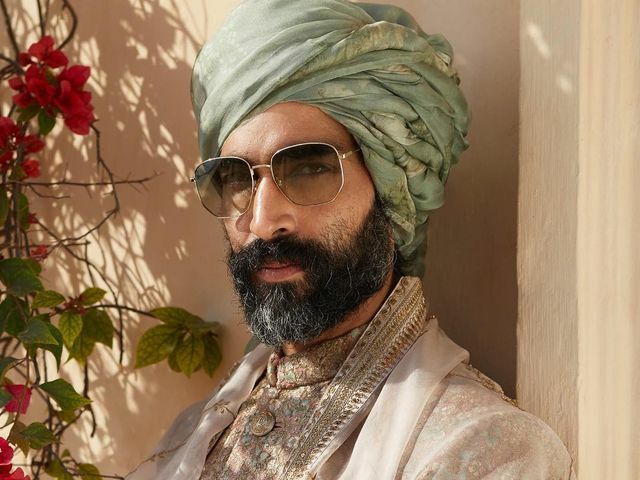 Here’s our essential guide on how to choose a wedding turban that suits your style and personality. Stay ahead in the fashion game with these beautiful Safa designs to adorn them on your wedding day. 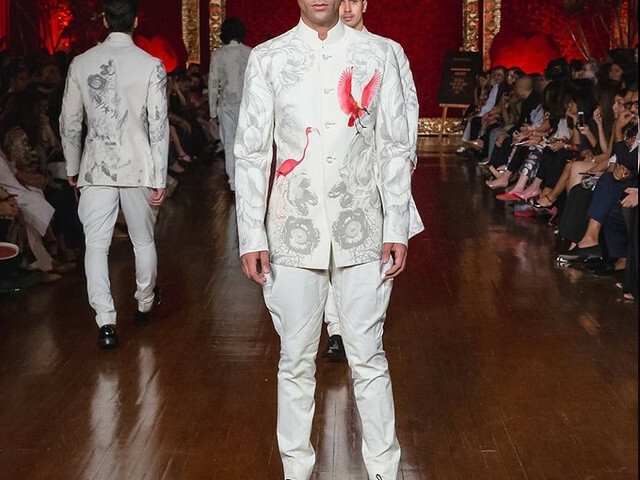 12 Designer Sherwani for Groom That Will Make You Look like a Greek God Walking down the Aisle! Dear men, wearing a good suit is like wearing an Instagram filter in real life. It enhances your appearance and adds brownie points to your personality. 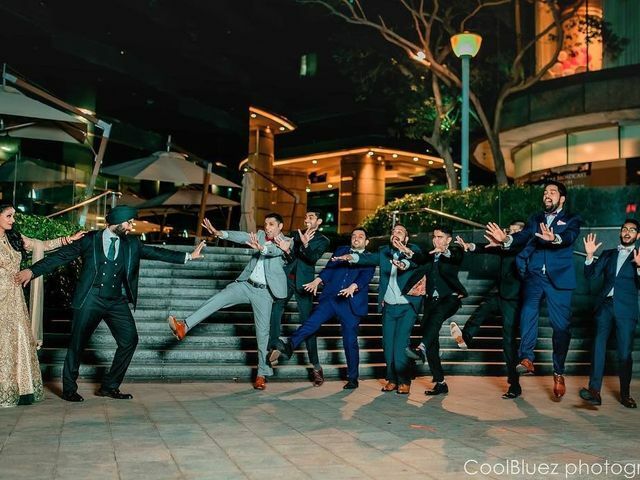 Here are the trendiest engagement suits for grooms who want to look nothing but spectacular!